No one gets any thing good in the post anymore... or do they? 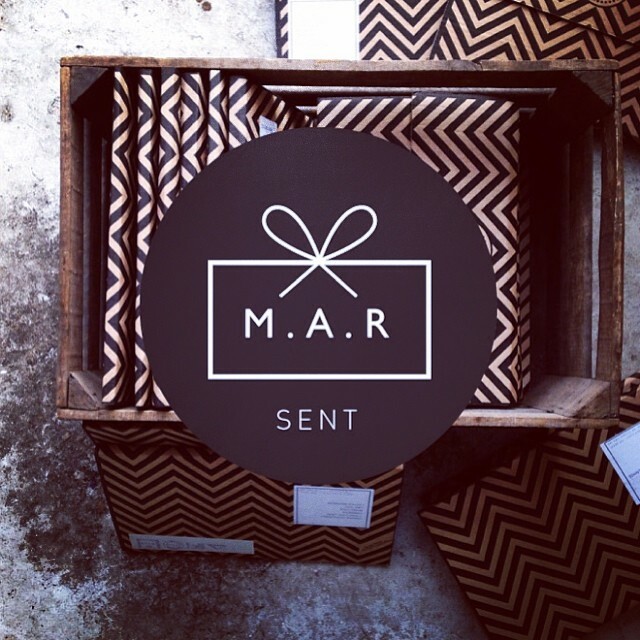 Not Another Bill's monthly presents in the post is genius, I love surprises (nudge nudge) and what better that have a hand selected beautifully wrapped present sent to you each month from new artists designers and brands. I first worked with Ned at the beginning of N.A.B and we sent out a mini Tilly mirror to his female subscribers. It went down so well that two years on Ned came to me again but this time we worked on two exclusive designs. 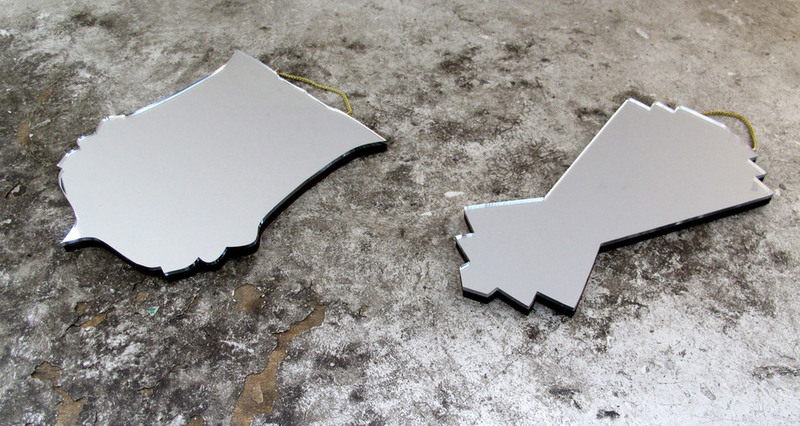 A heraldic Crest inspired mirror for the gents and an Art Deco inspired mirror for the ladies, The mirrors went out in N.A.B's March post, but fear not if you missed the chance to subscribe or no one figured out that you like surprises yet, they will be available in their shop. Keep up to date with my latest collaborations here.